The Malaysian Communications and Multimedia Commission (MCMC) has informed two online news portals to remove a total of eight articles which allegedly broke the law, and was reported to the authorities by members of the public. According to The Star, the articles on the portals had gotten public complaints and also went “against the country’s laws.” The articles all addressed current issues and local politics, while being openly critical of certain political parties and leaders. 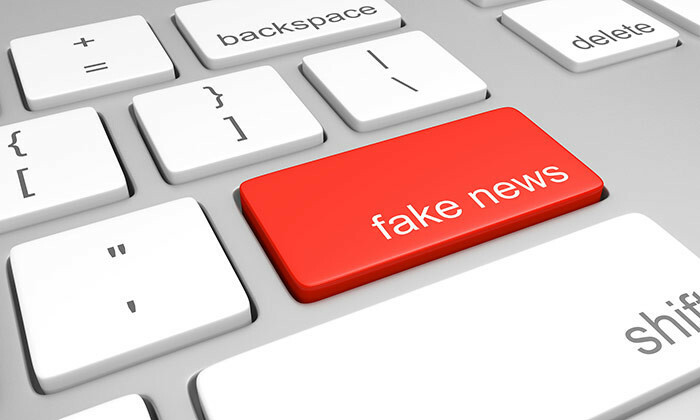 MCMC has recently been active in investigating cases of fake news and information dissemination. According to Bernama, five cases have been brought to court and that enforcement is not enough to curb the issue. MCMC added that consumer cooperation is a key factor in combating fake news and that the government takes a serious stand on the issue. It sees the spread of fake news and slanders including leaking government secrets as a threat to the racial harmony of Malaysia. As for SPH, IMDA's programming advisory committees said more targeted branding and presentation of content, along with better use ..
Where do you find great data scientists and analysts? Agencies, keep your best talents close. ..